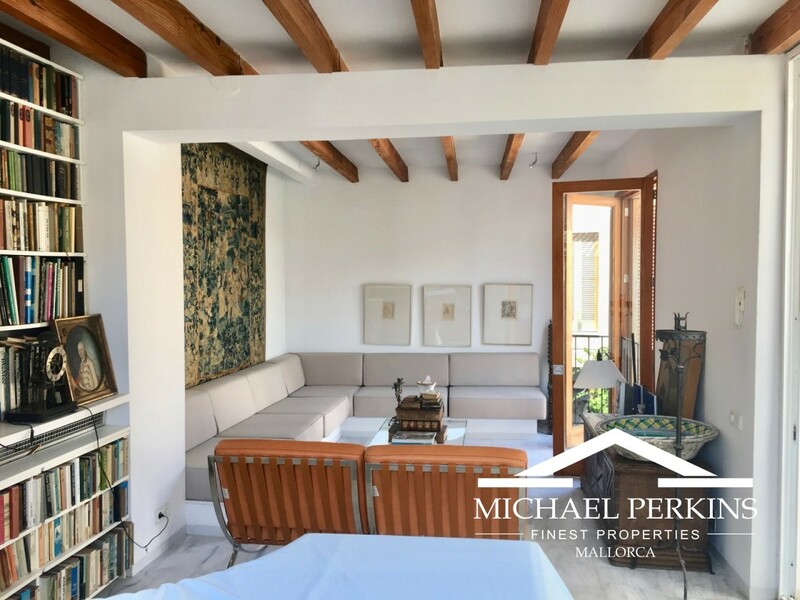 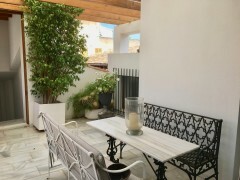 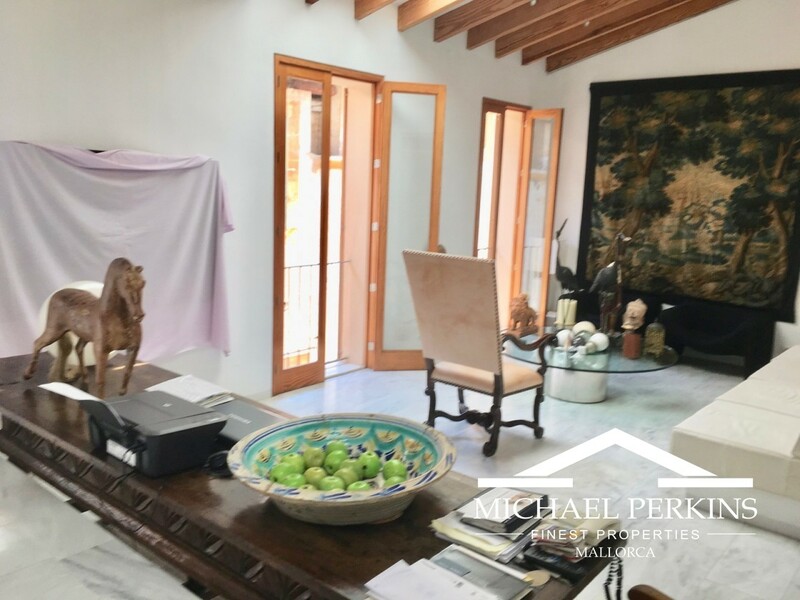 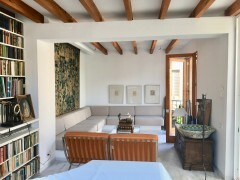 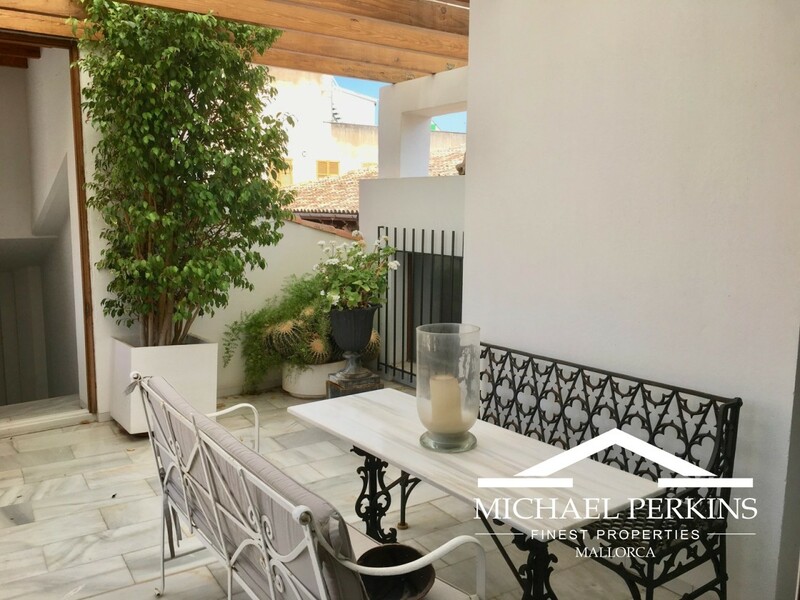 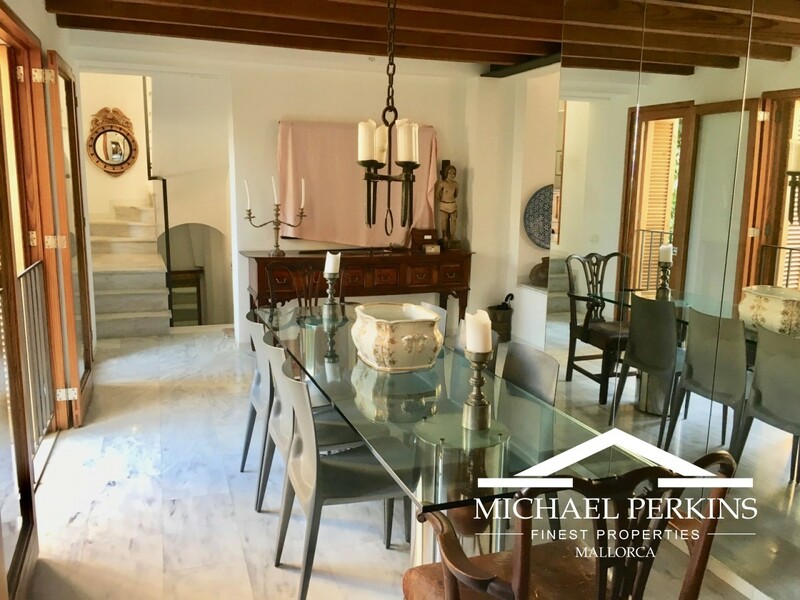 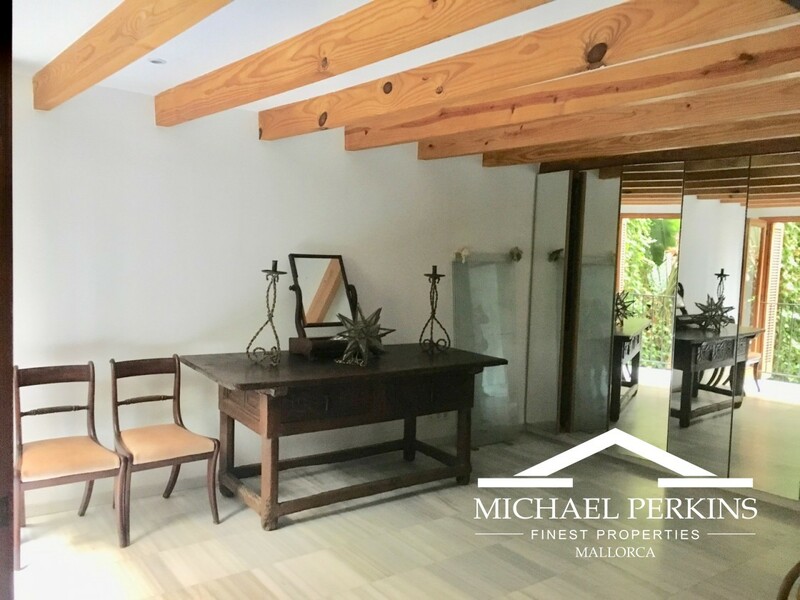 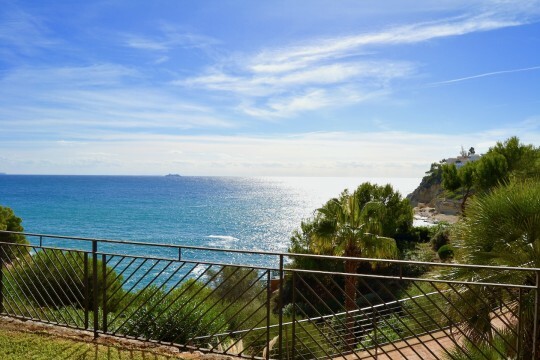 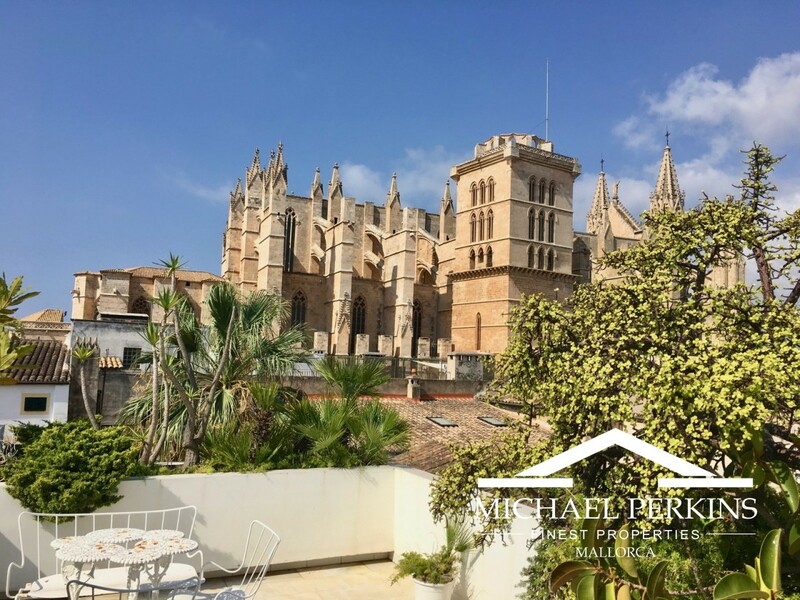 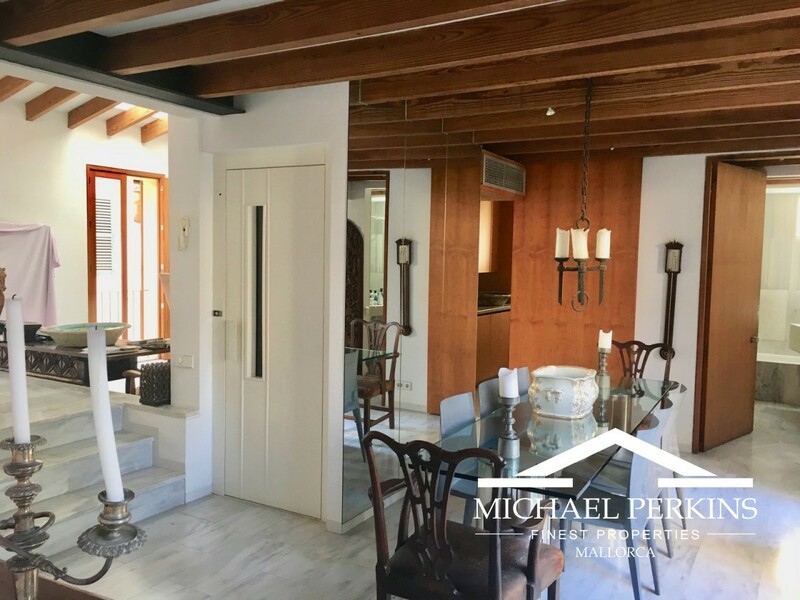 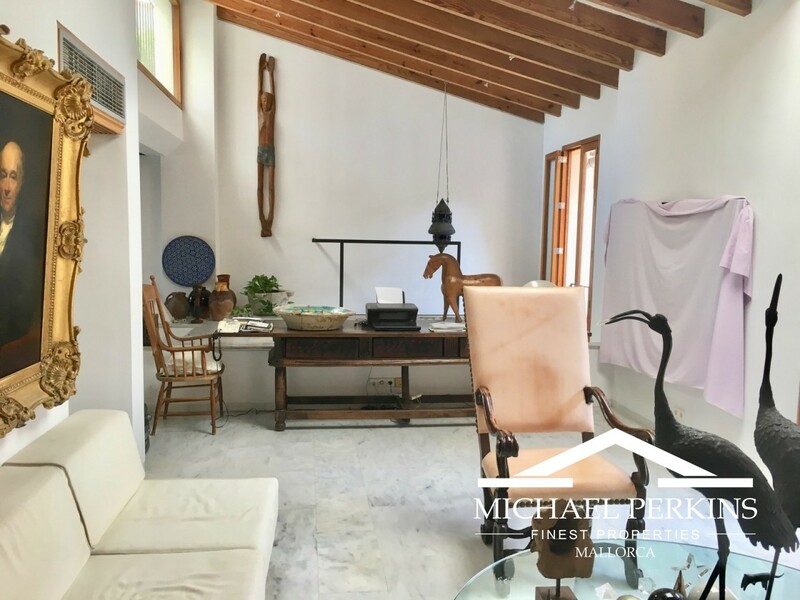 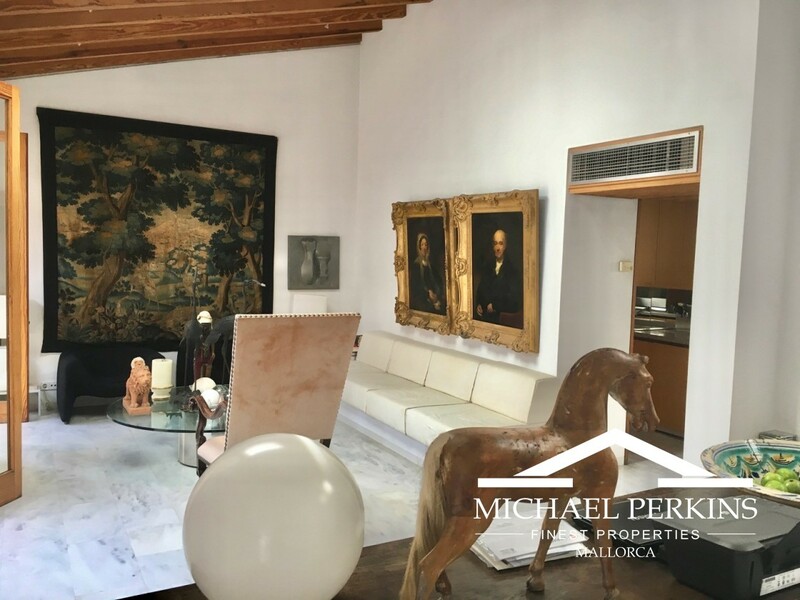 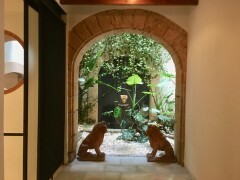 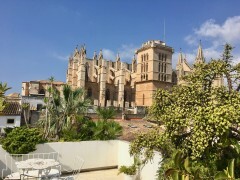 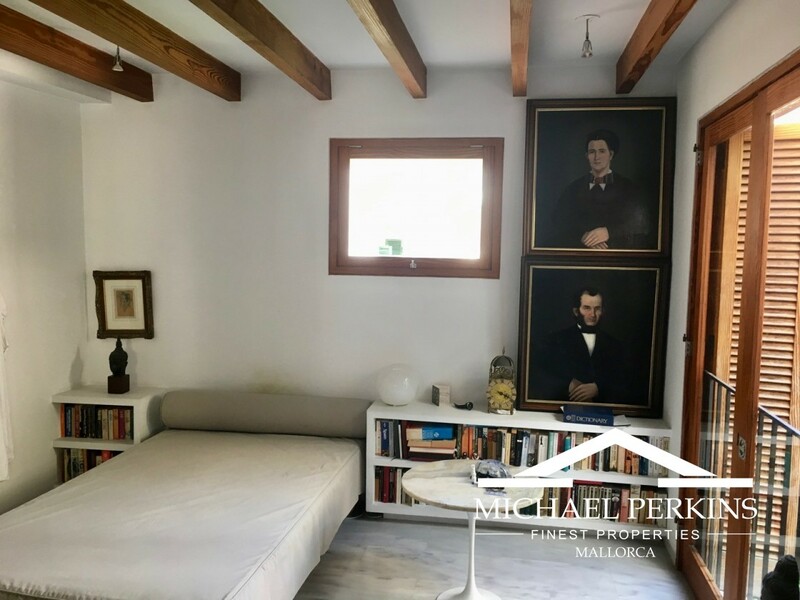 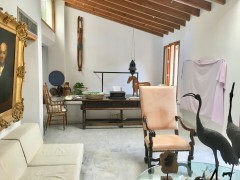 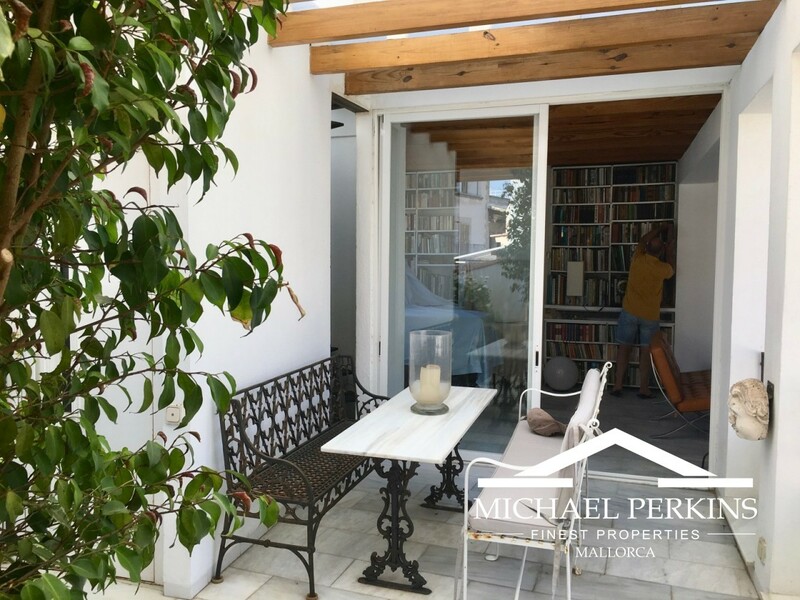 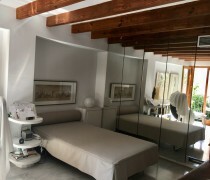 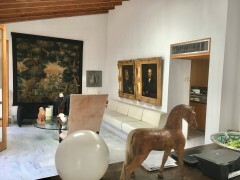 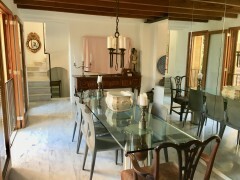 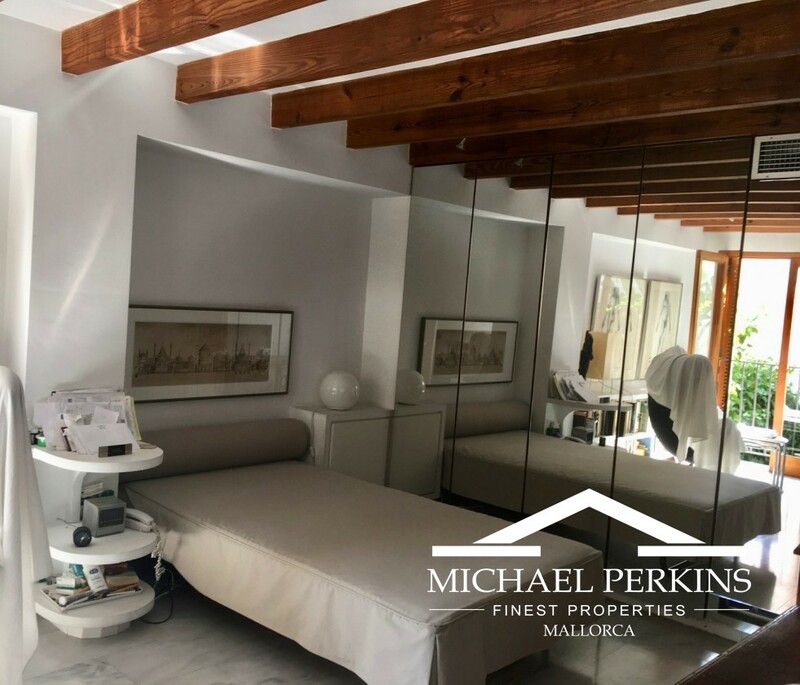 A rare opportunity to acquire a spectacularly located Palace in the heart of Palma Old Town with a stunning view of the Cathedral. 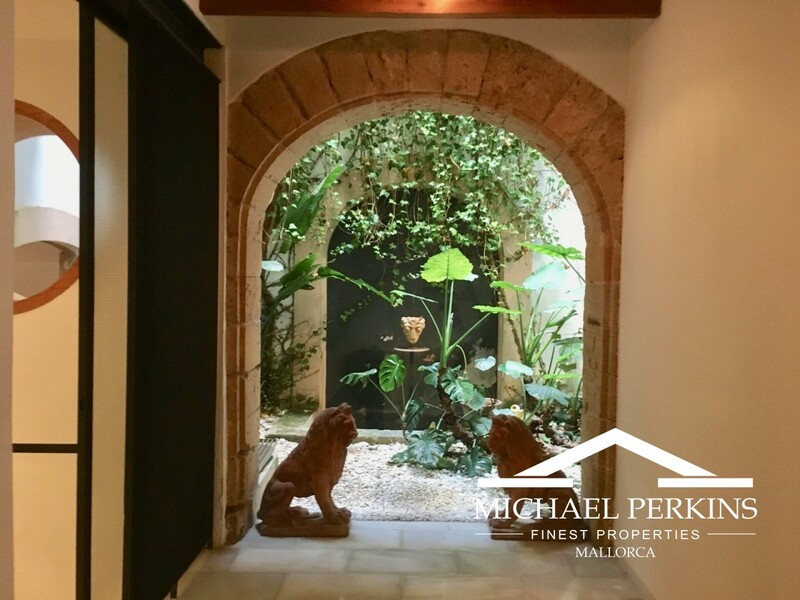 This six bedroom and six bathroom property is first class accomodation and comprises an entrance hall, lift and adjoining large garage, the property extends over four floors. 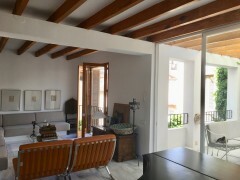 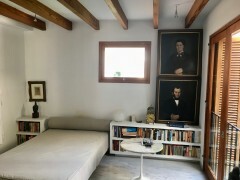 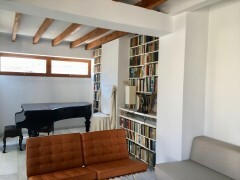 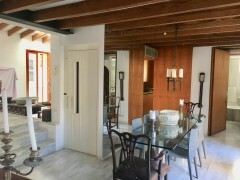 Several reception rooms with terraces provide a light and spacious interior and views of the city skyscape and out to sea. 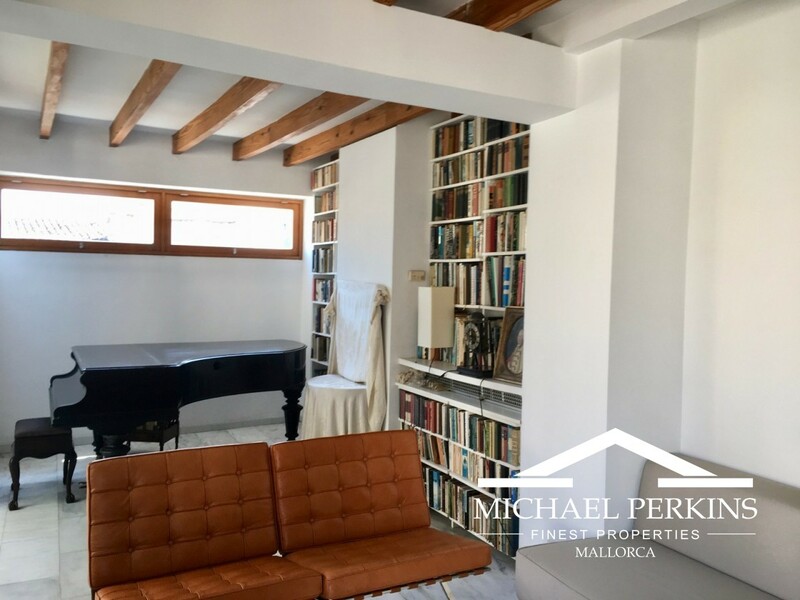 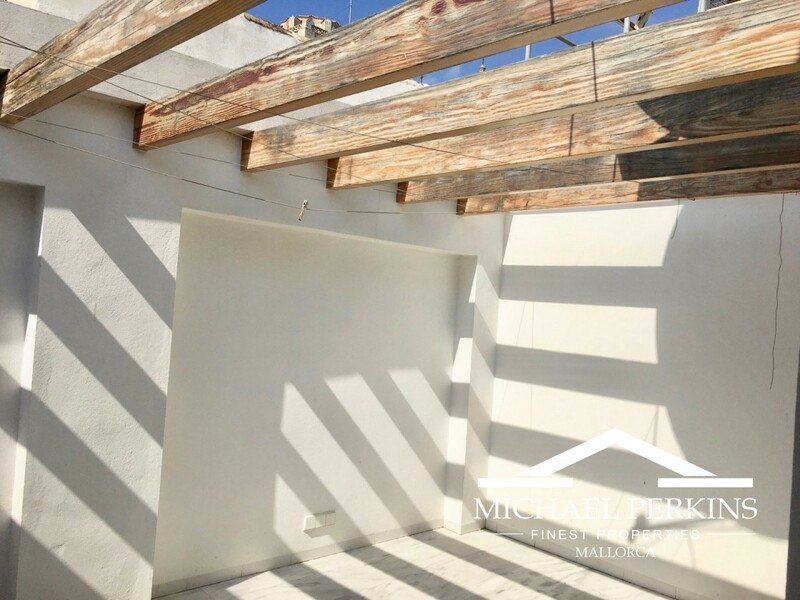 This property could be converted into separate apartments or with some redecoration a wonderful home could be created which would be ideal for entertaining and family living. 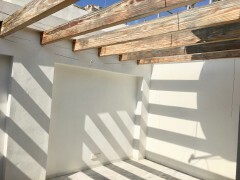 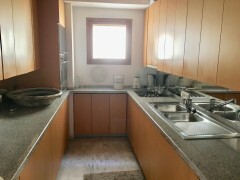 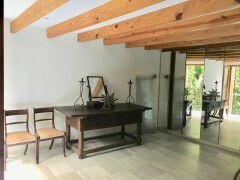 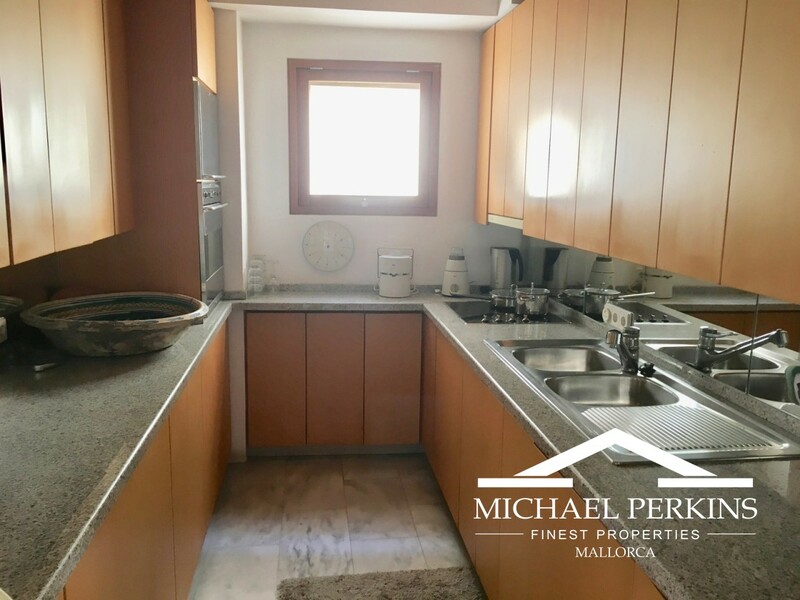 Offered at an attractive price given the prestgious location this is a Palace with huge investment potential.